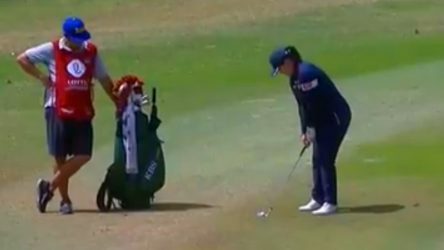 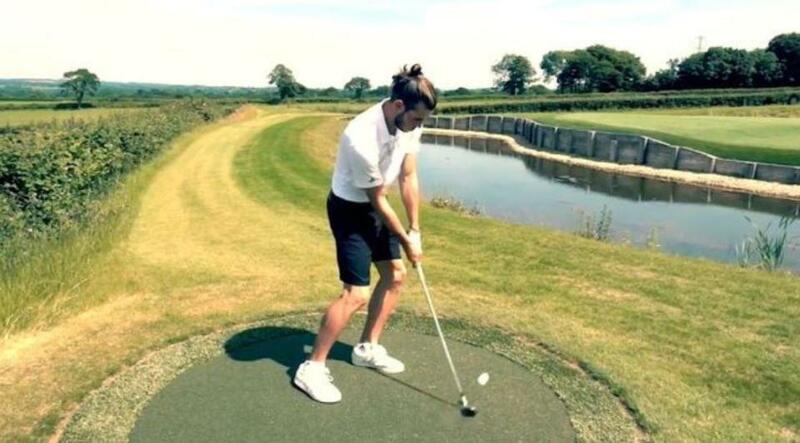 Real Madrid star Gareth Bale has long been an avid golf fan. 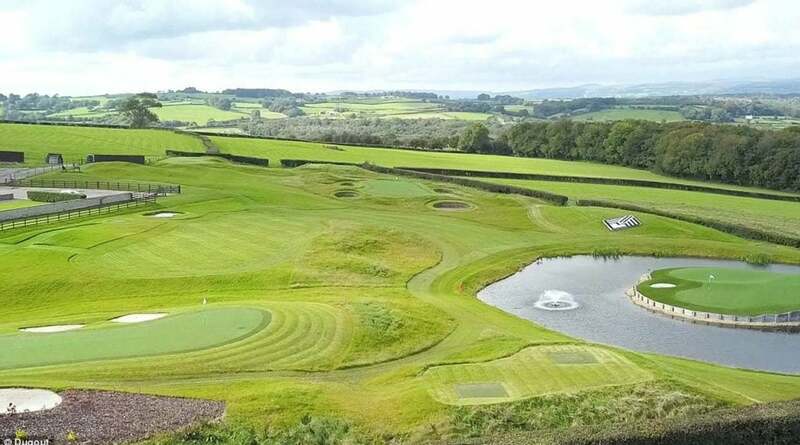 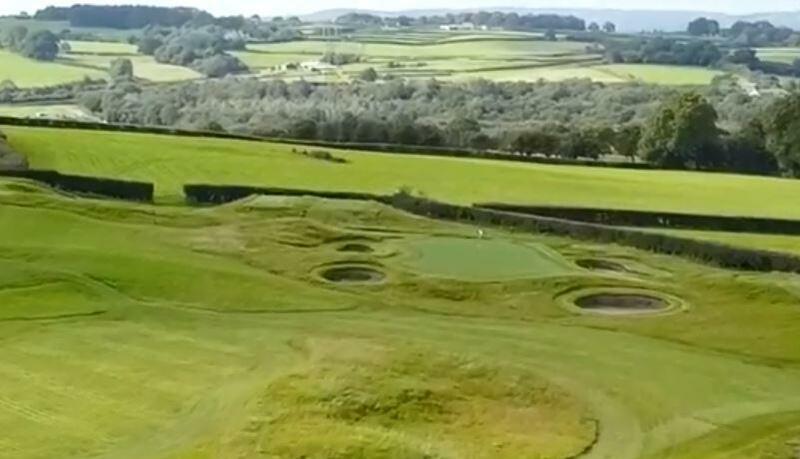 "I had a lovely bit of land here and it was something that I really wanted to do and I decided that I would love to make a dream come true and build a mini golf course in my house," Bale said. 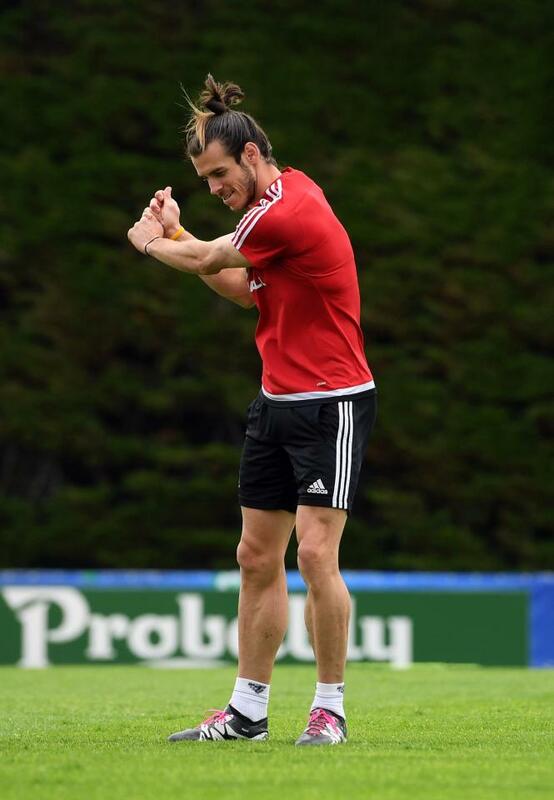 Bale has taken things to the next level, undergoing construction on a series of holes in his backyard. 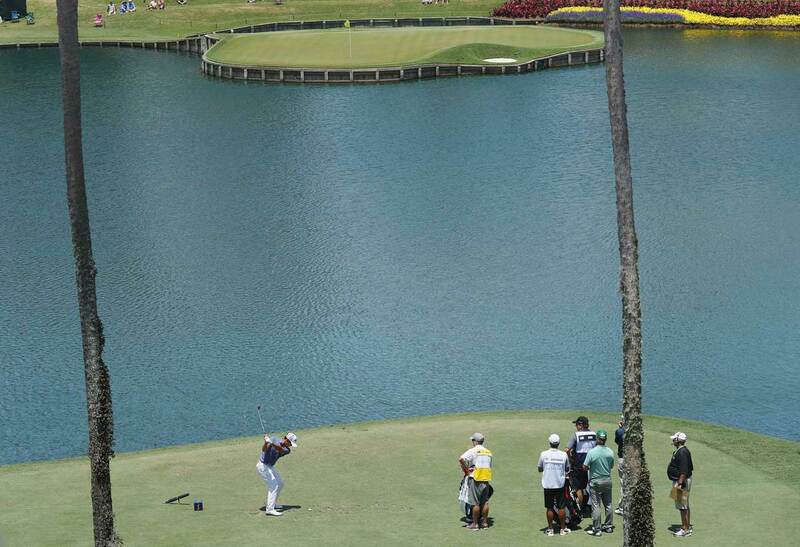 You'll recognize this green even without the water: it's the 17th hole at TPC Sawgrass. 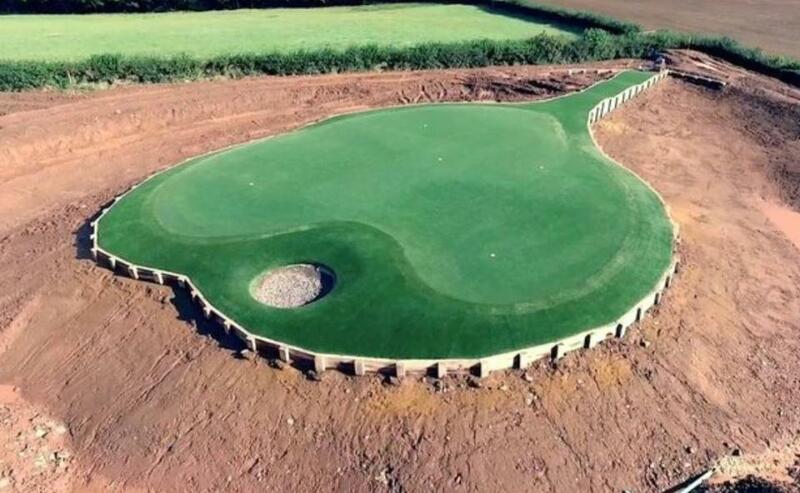 Bale enlisted the help of U.K.-based Southwest Greens to construct synthetic tees and greens. 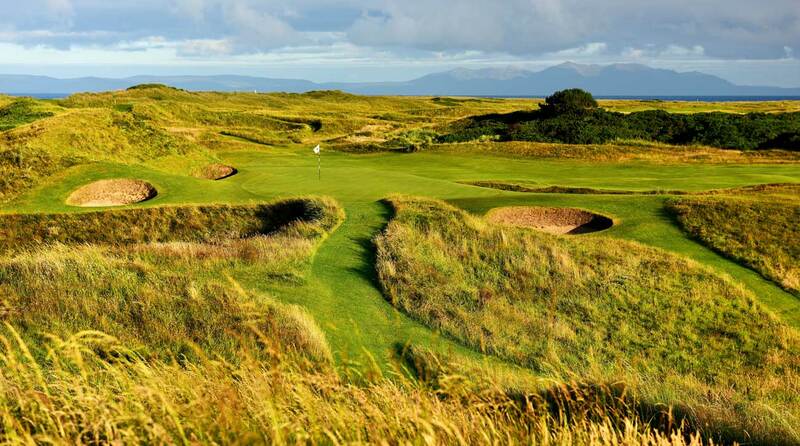 The original Postage Stamp hole at Royal Troon is understandably iconic. 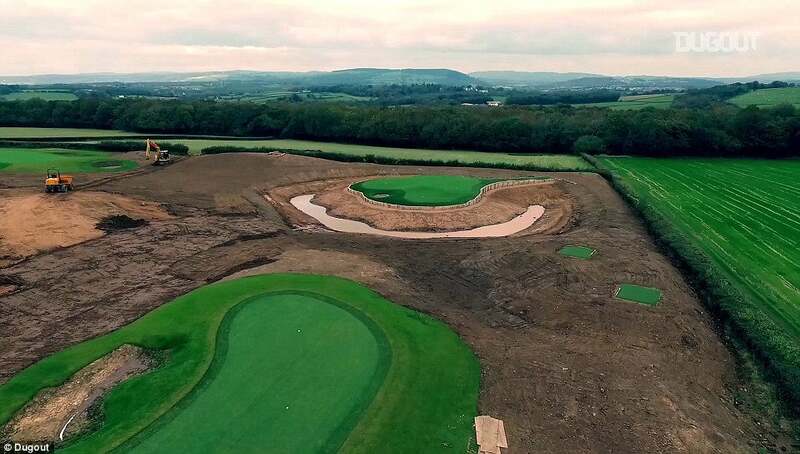 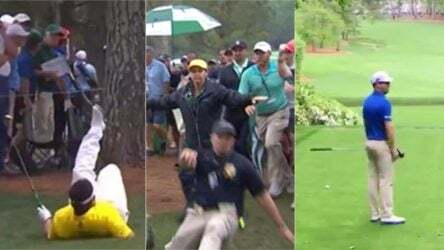 Although the holes have been complete for nearly two years, the course needed time to mature before it could be revealed to the public, according to Southwest Greens. 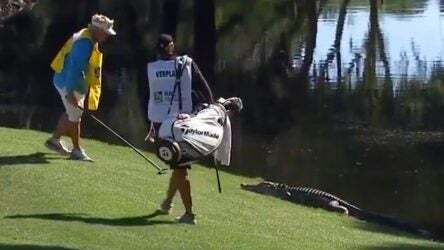 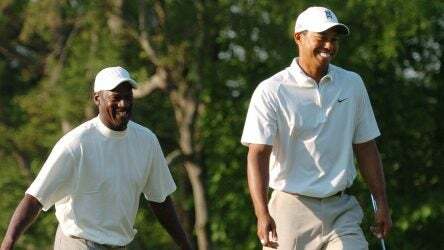 The real thing, at TPC Sawgrass. 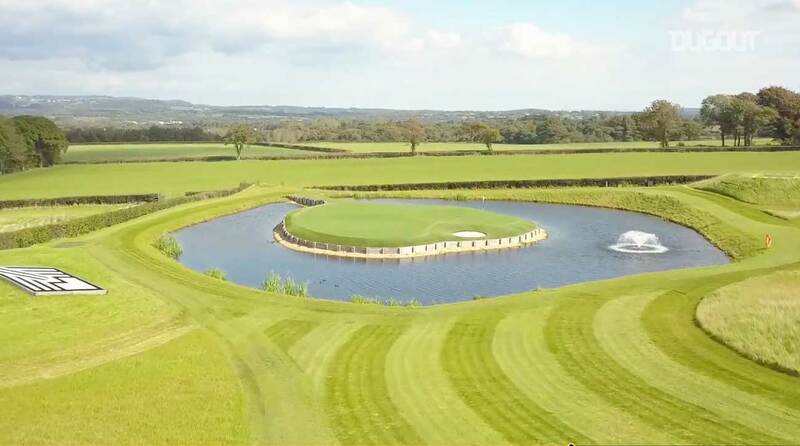 The Sawgrass replica in Bale's backyard.